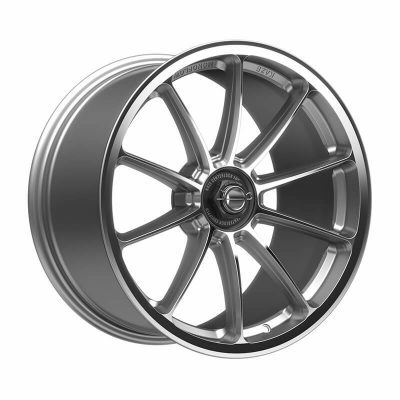 The SS10 is a high-performance wheel designed with a focus on weight reduction and clean lines. 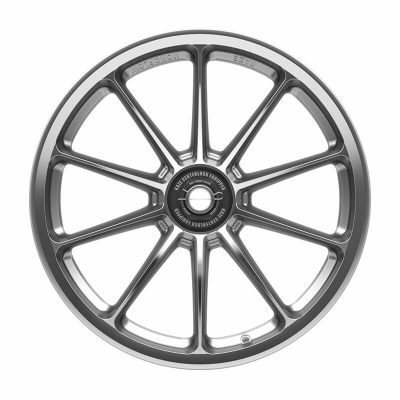 The straight 10-spoke design takes a very deliberate ‘less is more’ approach, and its simplicity draws the viewers’ eyes straight to the centerlock area of the wheel. In short, there is not a single ounce of fat on this design. 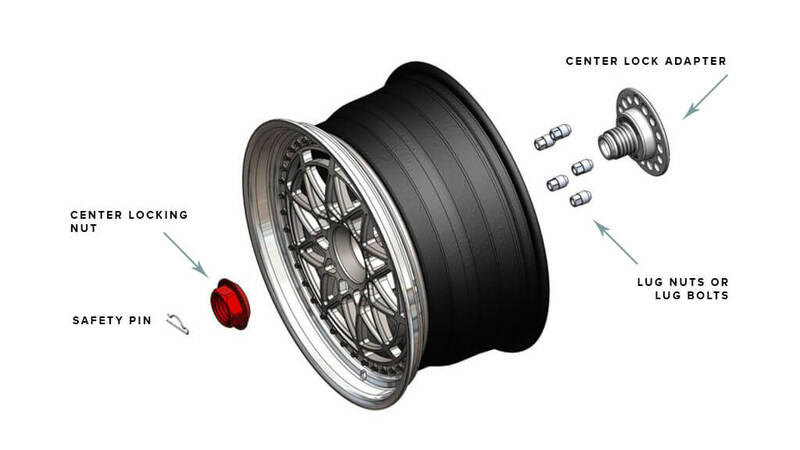 The SS10F is the 1-piece Monoflow version of the wheel, and it’s available in 18×9.5″ ET35 fitment including the centerlock adapter system.